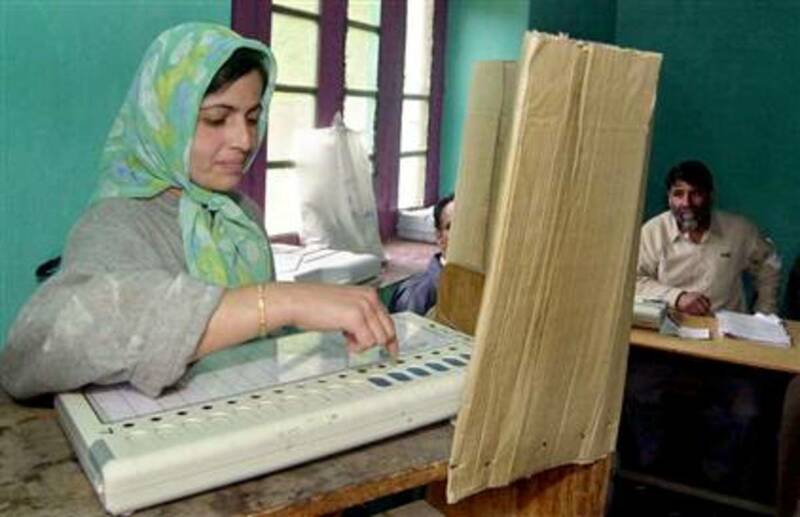 Most of the western world has a perception that India is a very poor country, however you’ll be astonished after knowing that there are more than 23 Indian who made it to the world’s 500 richest persons list published by US based Forbes magazine in May last year. Yes like other developing nations poverty exists in this part of the world too but it is only because of the corrupt politicians and government officials sitting in the top levels who have been looting this great country for more than 6 decades after independence. May be I’ll write about that in some other hub, this hub is all about celebrating the success of these entrepreneurs who give us motivation in achieving our goals in life. 1 ) Mukesh Dhirubhai Ambani : Mr Mukesh Ambani topped the list of richest Indian (ranks at no four position in world’s richest person list) with his total net-worth of 29 billion USD. Chairman and managing director of India’s largest diversified company Reliance Industries Ltd (RIL) which is mainly into petrochemical, oil & gas exploration, textiles and retails business. 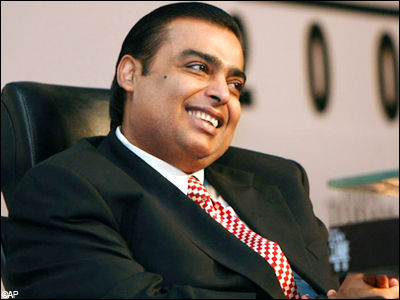 Mr. Ambani has the majority holding in RIL which also made him the richest person in asia. In Oct 2007, he had become the world’s richest person with as a result of strong rally of all his group companies share in the booming Indian stock market .He is also the prod owner of IPL (Indian Premier League) team Mumbai Indians which he purchases at a whopping amount of $112.9 million at the time of auction for teams in 2008. 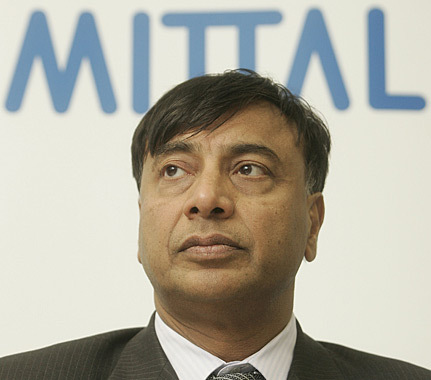 2) Laxmi Narayan Mittal : The steel czar Mr. Laxmi Mittal ,chairman and CEO of ArcelorMittal (erstwhile Mittal Steel) holds the second position with a networth of $ 28.7 billion. Also happens to be one of the richest persons in UK. Born in small village in Rajasthan India, Mr Mittal established a business empire of steel through his handwork and perseverance. After the much debated acquisition of Arcelor, newly formed company ArcelorMittal became the world’s largest steel company with an output of 103,300,000 MT crude steel per year. He is also very famous for his lavish lifestyle. Be it purchasing one of the most expensive mansions in UK or spending a fortune of $50 million on his daughter’s wedding bash. 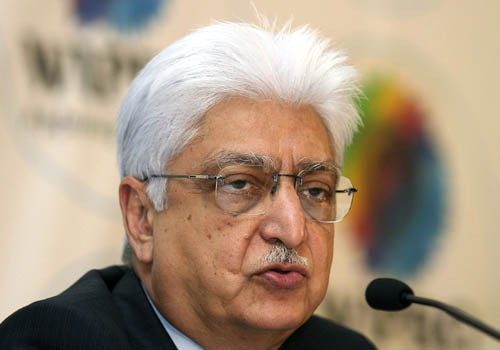 3) Azim Premji : Founder and chairman of one of India’s leading software giant WIPRO ranks third in the list with a networth of $17 billion. Not many know that WIPRO is an Indian conglomerate which has presence in different sector from Soaps to electric bulbs to vegetable oil. Software business being the most famous. In Dec 2010 he set the examples for other business leaders of India and the world by donating $2 billion to a charity to promote education in India. 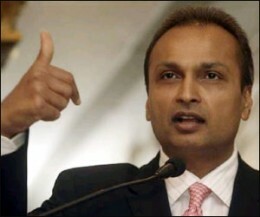 4) Anil Ambani : With a net worth of USD 13.7 billion Mr. Anil Ambani (Chairman of ADAG –Anil Dhirubhai Ambani Group ) holds the forth position in the list of top Indian billionaires. The group started off with Reliance communication with a vision of providing telecommunication services to Indian masses at very cheap and affordable prices. After its entering the market traffic war in the telecommunication market started which brought many cheers in people’s faces. Today the group has diversified itself into power, infrastructure, health, entertainment and insurance sectors. With the acquisition of ADLABS films limited in 2005 the group entered entertainment space in India. Last year its entertainment arm Reliance Media Works signed a multi million dollar deal with big Hollywood production houses including Steven Spielberg. 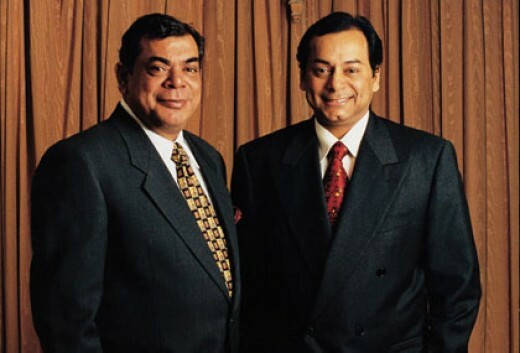 5) Shashi & Ravi Ruia (Ruia Brothers) : Owners of ESSAR GROUP , the Indian multi-national which has its stake in almost all the business from oil & gas, construction, mobile telecommunication, shipping, power and retail chains, ranks at no 5 position in worlds most richest Indian list with a net worth of USD 13 billion. The group holds 33 % stake in Vodafone Essar (one of the largest private mobile telecommunication operator in India) which is valued at more than USD 5 billion. 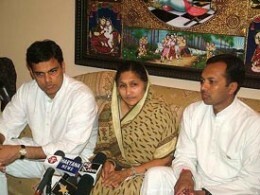 6) Savitri Devi Jindal : The non executive chair person of Jindal Steel and Powers (one of the leading companies of India) holds the sixth position after Ruia Brothers with a total net-worth of USD 12.2 billion. She’s also one of the richest women of the world. 7) Kushal Pal Singh : K.P Singh as he is known in business world is at number 7 position with a net worth of USD 9 billion. Mr Singh had reached the 8th position in world’s richest person list on account of bull Run in the Indian stock market in year 2008. 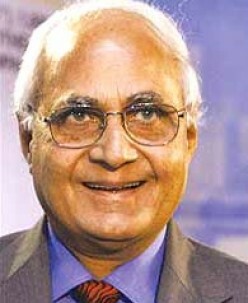 In Jan 2008 share prices of his company DLF in which has more than 80% stake were appreciated to Rs. 1205 per share (USD 25 per share approx at the rate of Rs 48/USD).He is said to be the real estate king of India. Today his flagship company DLF is one of the prominent leaders in Indian real estate sector. Like for all industries global recession of 2008 was very tough for the company and during this period company saw a capital erosion of more than 60%-70% in its share prices from the peak of Rs.1205. Interesting to read. Have to check out part two. 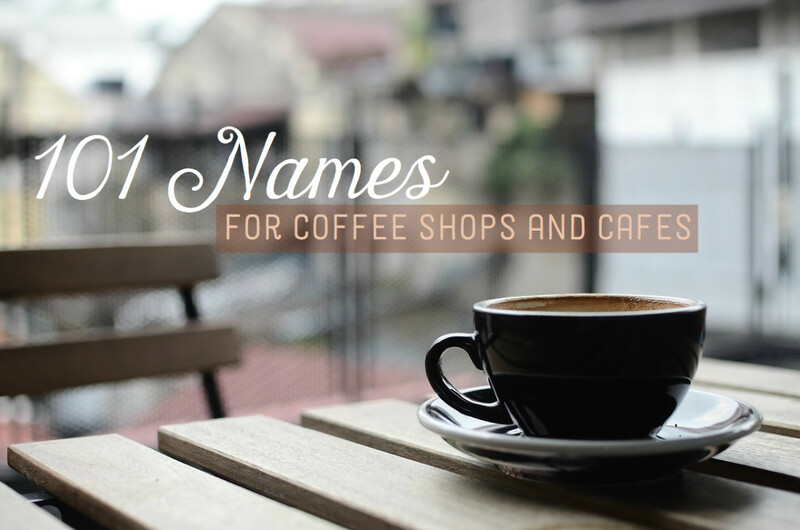 It is good to share these stories, because they are breaking stereotypes and forging new paths. Very interesting info, Mahesh. Thanks for sharing. Wow, these men have some serious money! I am motivated and at the same time feel a little poor...! I have read about these men elsewhere. Thanks for sharing. Prasetio30 yeah.... it was also a dream for them but these people have the vision and courage to turn their dream into reality. Luck also matters but very little. 99% is their hard work and commitment which got them into position where they are today... Thank you for stopping by and appreciating the work of mine. Very inspiring hub. It looks dream at noon. But with the hard work and the lucky factor, we can be like them. 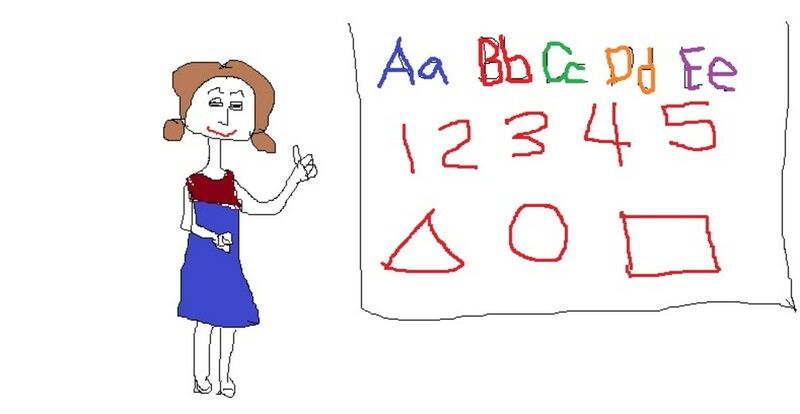 Thank you very much for writing and share with us. Voted up! Thanks a ton angela for your comments and gesture.. This was a really great hub! I will share this! Very interesing! ELP thank you very much for your comments and dropping. Its feels great to see you here in HP after a long time. Yeah. Mr. Rao Lord Balaji is the richest deity of India followed by many people from all over the world. In india not only invdividuals but also GODS are billionaires and still people say INDIA is a poor country........... "Amazing and Incredible India"
8 years ago from Bangalore City - INDIA. The ONLY richest person in the whole WORLD is Lord Balaji of TIRUPATHI. 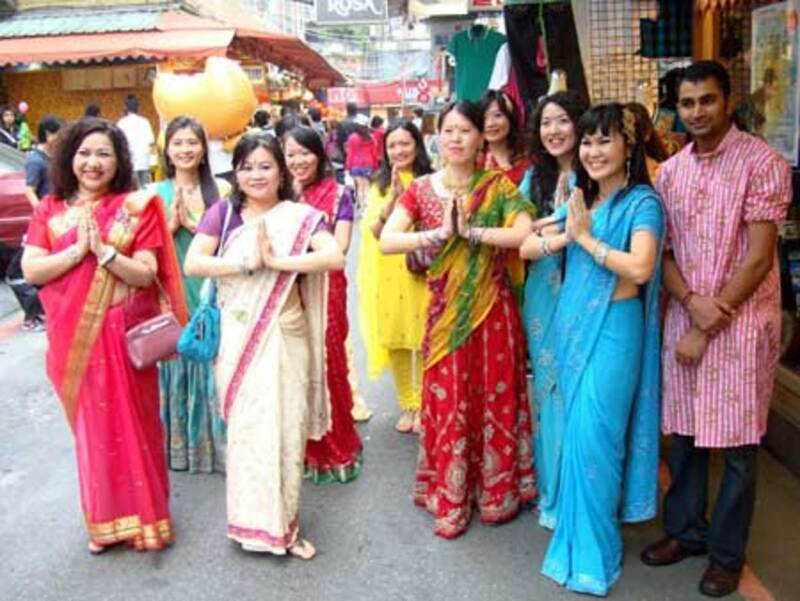 Tnvrstar i agree with you on indian economy.Thank you very much for dropping by. @ Mr Roychoudhury Yes i'm also totally agree with the point which you made about the unequal distribution of income in India. 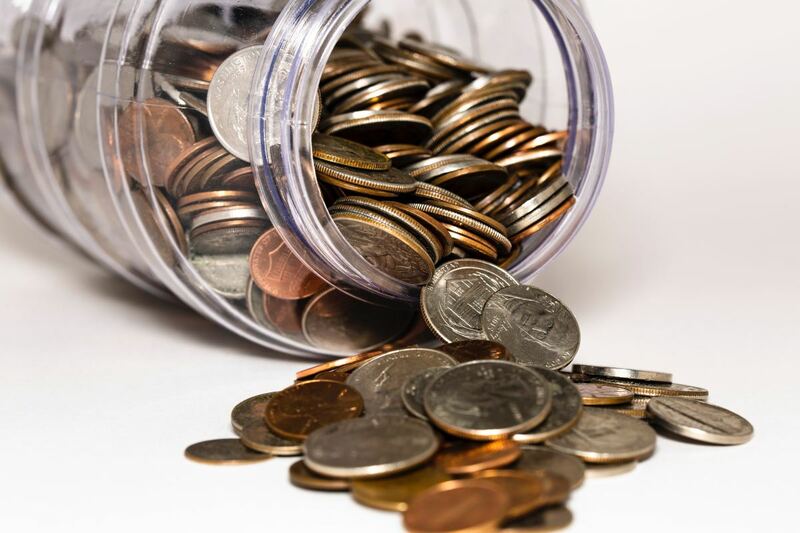 Rich is becoming richer and poor is become poorer everyday due to the cost of daily essential commodities becoming dearer. I believe main reason for this inequality is number of corrupt officials in every corner of the society from politicians to peon of a government institution. If we can successfully eradicate this disease from our system then that means more than half the battle is won. Second problem is lack of good quality education which every citizen of this great country should get should that he/she can become self reliant and an honest citizen. sameer i'm really glad that you liked it. You have rightly pointed out the wealthy persons of India bringing proud to the nation but on the reverse if you bring the number of poorest persons below poverty line, it would bring a pitiable impression, a disgrace for a Nation achieving Independence since sixty years.